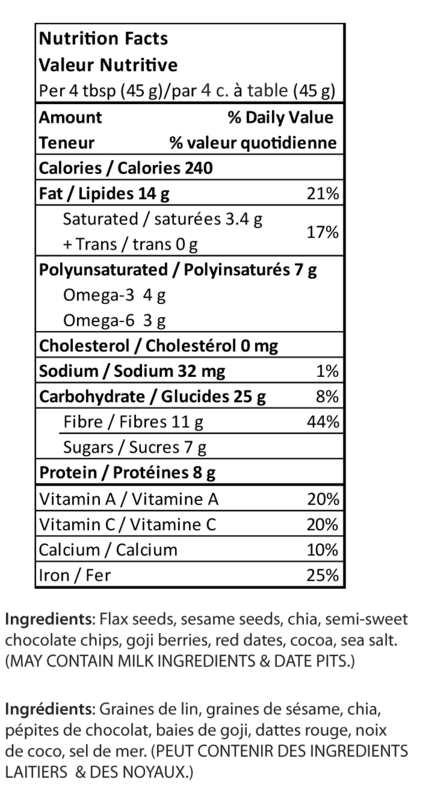 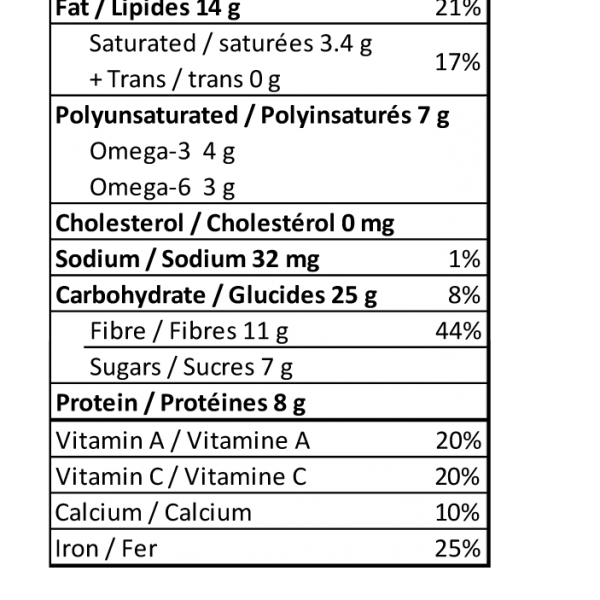 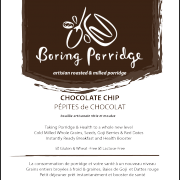 Whoever though up of putting chocolate chips in your porridge must be ludacris! 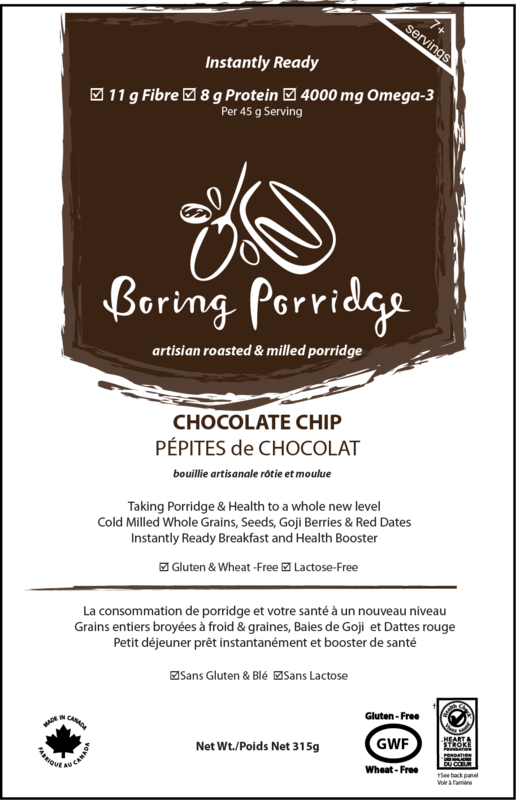 Who really wants to be eating spoonfuls of a deep and glorious chunks of chocolatey porridge filled with cocoa and chocolate chips. 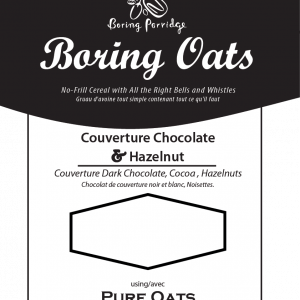 Dare we say it’s down right sinful! 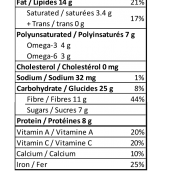 SKU: 627843119876. 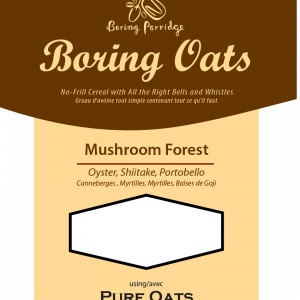 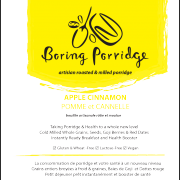 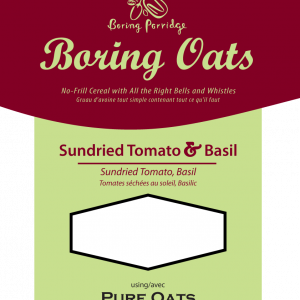 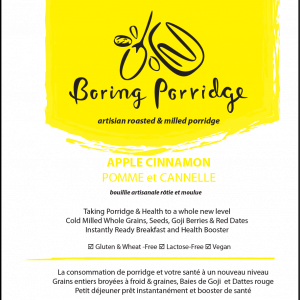 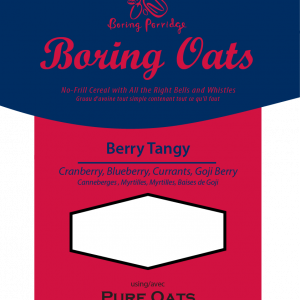 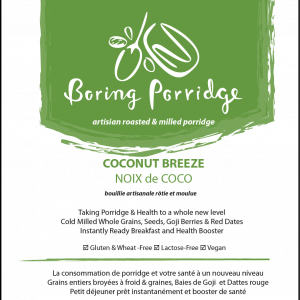 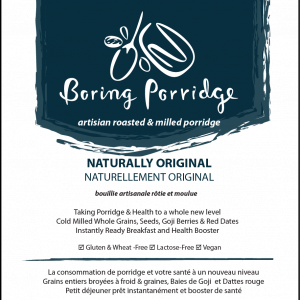 Category: Boring Porridge. 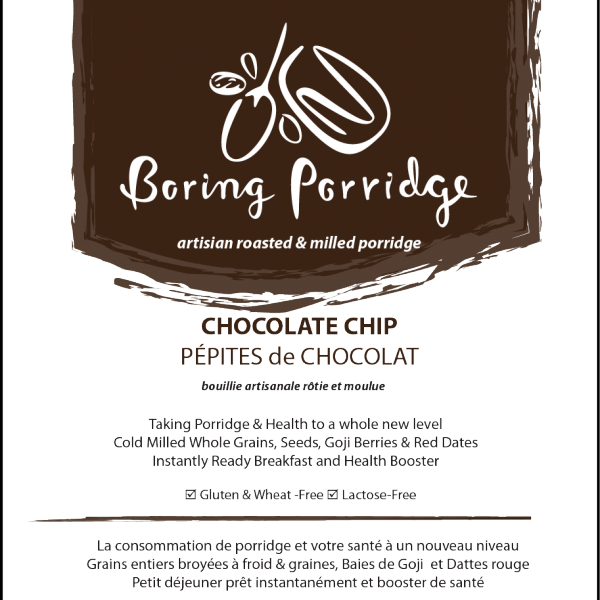 Tags: chia, flax, gluten free, goji, milled.